Tomorrow’s Energy Management will focus on keeping energy management professionals up-to-date on the latest developments in the sector. 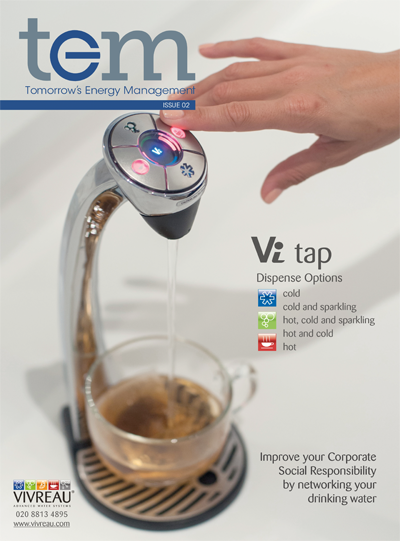 In the coming issues, the editorial team will compile features on topics from CHP, Metering and Monitoring and HVAC, to Green Energy, Lighting and Water Management. Upcoming events will also be a key focus, with previews of EMEX, Ecobuild and many more already in the pipeline. As with Opus Business Media’s existing publications, the magazine will be digital-only and will be emailed out three times per month to a database of 44,000 recipients. 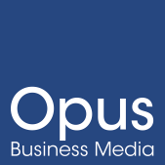 Opus Business Media Limited is a company registered in England and Wales whose registered office is at: Zurich House, Hulley Road, Macclesfield, Cheshire SK10 2SF.